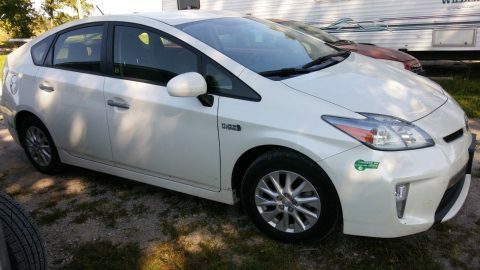 2011 Toyota Prius III Hybrid Electric Hatchback 51 mpg. 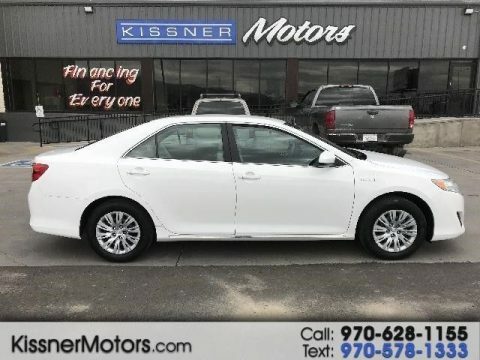 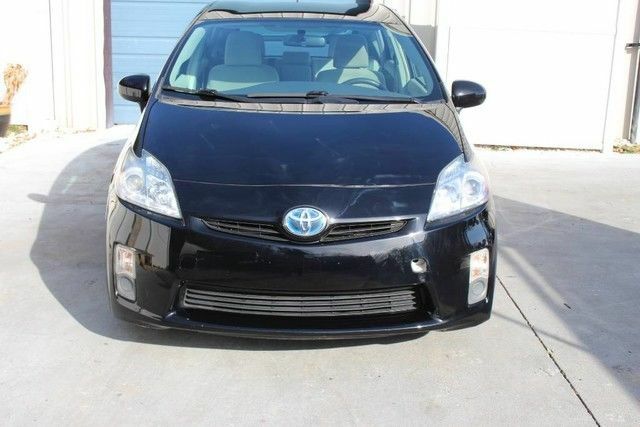 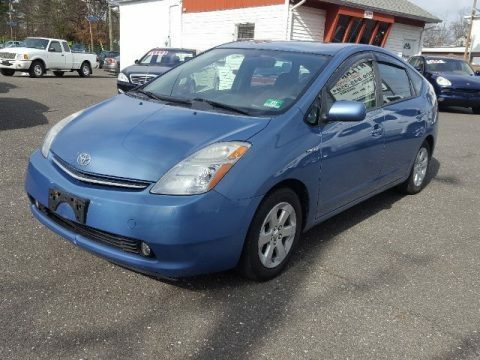 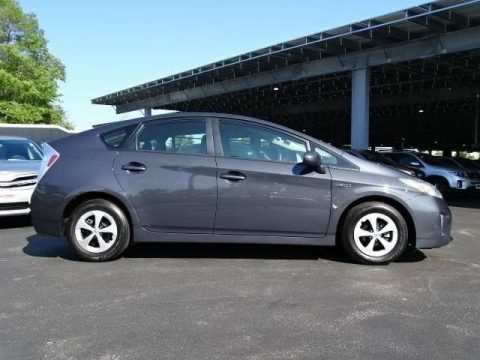 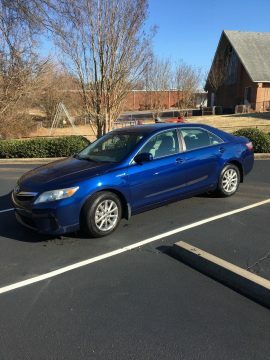 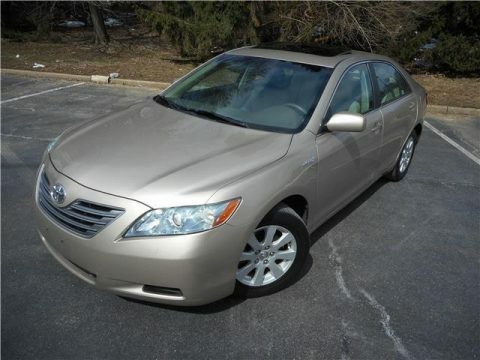 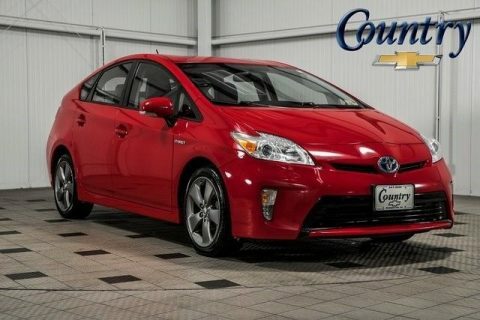 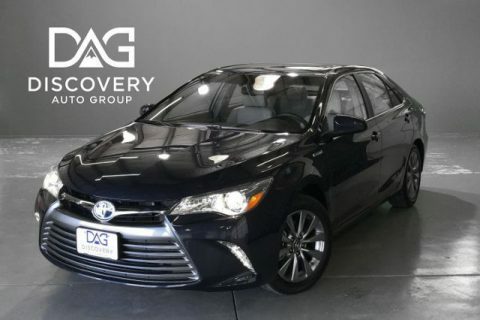 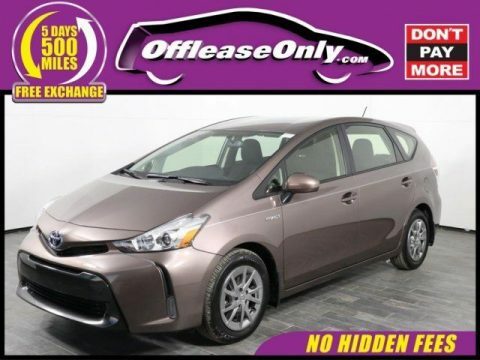 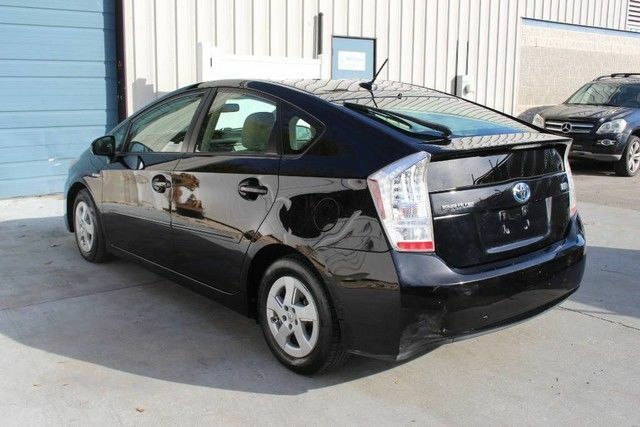 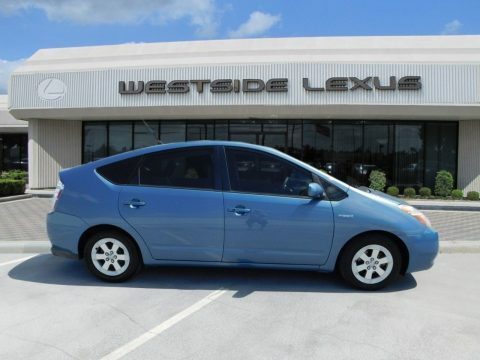 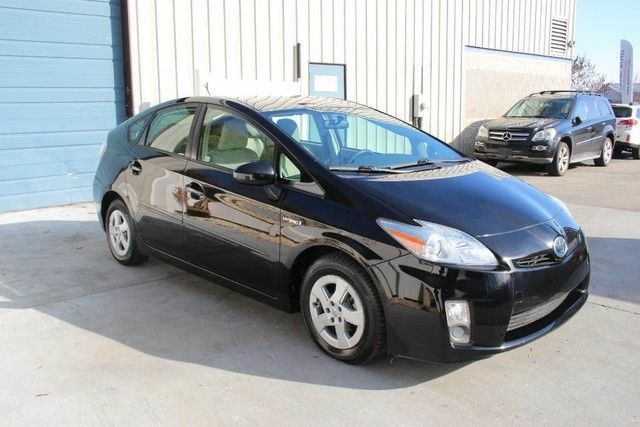 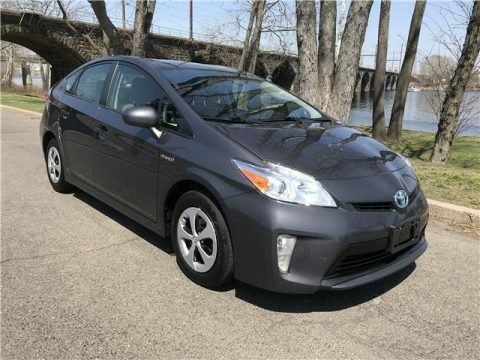 2011 Toyota Prius III Hybrid Electric Vehicle HB Bluetooth SAT 11 Knoxville TN. 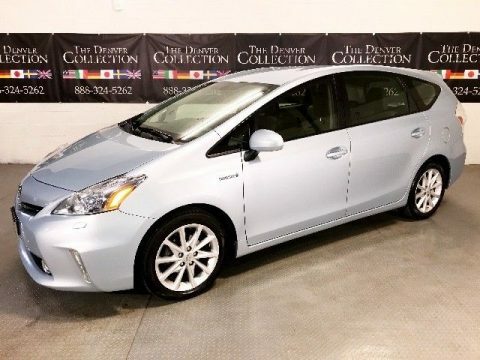 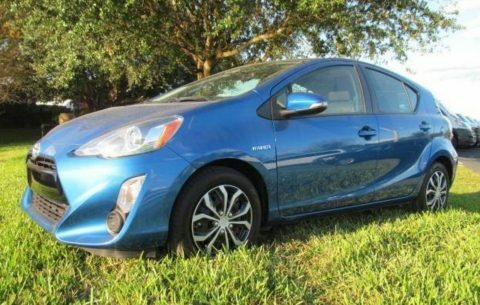 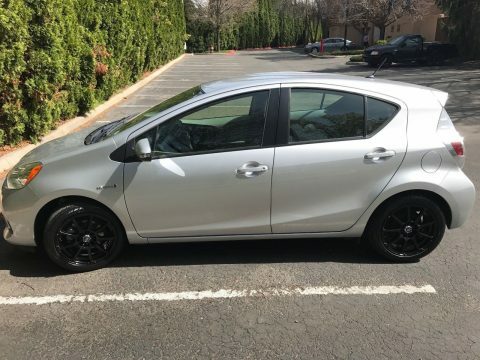 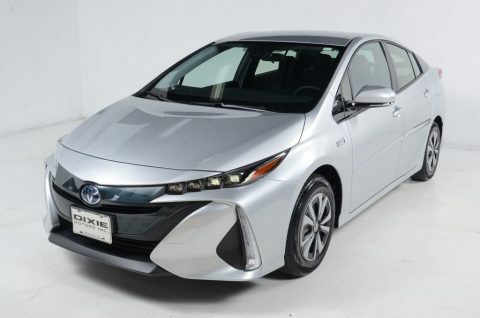 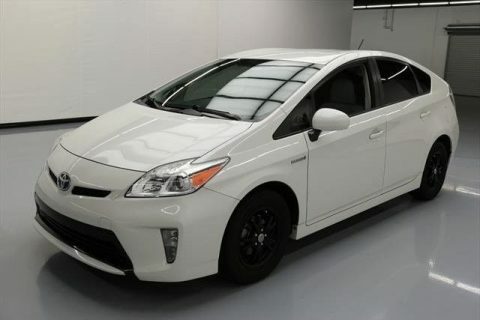 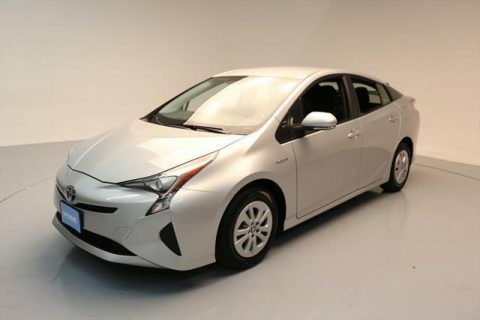 Prius III Hybrid Electric Hatchback. 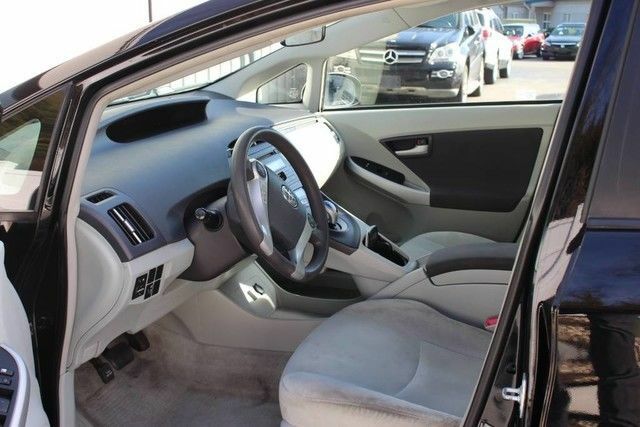 Electric pwr assisted rack & pinion steering.